Jesus is the man who made the West. What kind of man was he? Is he relevant to a modern world shaken by crises of meaning? The churches have mainly projected him as Jesus the carer and comforter, Jesus meek and mild, friend of the weak. This is Jesus the Good Shepherd, who preaches on sin and forgiveness. He is Lord and Saviour. But this church Jesus is not remotely like the existential hero portrayed in the first and most potent telling of his life-story — that of Mark. Mark’s Jesus is a lonely and restless, mysterious stranger. His mission is dark and obscure. Everything he tries fails. By the end there is no God, no loyal followers — just torture by crucifixion, climaxing in a colossal deathscream. The story closes without a resurrection from the dead. There is just an empty tomb, and three women fleeing in terror. He singles out everybody’s central question: ‘Who am I?’ The truth lies within individual identity, resounding in the depths of the inner self. 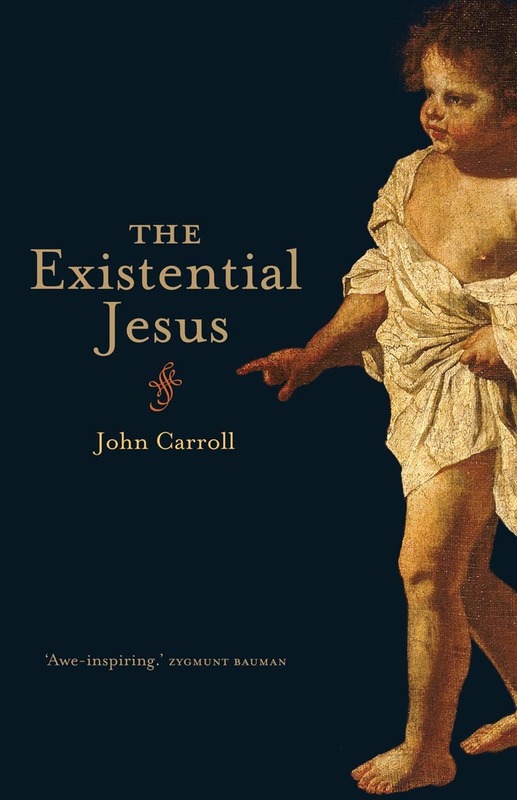 The existential Jesus is the West’s great teacher on the nature of being.